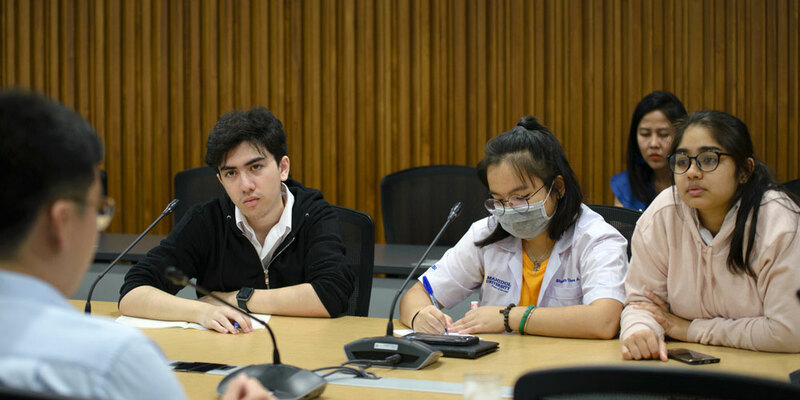 The Science Division of Mahidol University International College (MUIC) held an Alumni Talk with the topic “How to Get into Medical School in Australia” on January 21, 2019 at Aditayathorn Building. Mr. Chun Liang Cheng, a Biological Science alumnus (Class of 2017) who graduated with First Class Honors, was the guest speaker. He was recently accepted by Monash University’s School of Medicine with his studies officially starting on Trimester 1/2019. Mr. Cheng shared useful information on how to prepare for medical school. He also discussed Monash University’s School of Medicine’s admission process. Assoc. 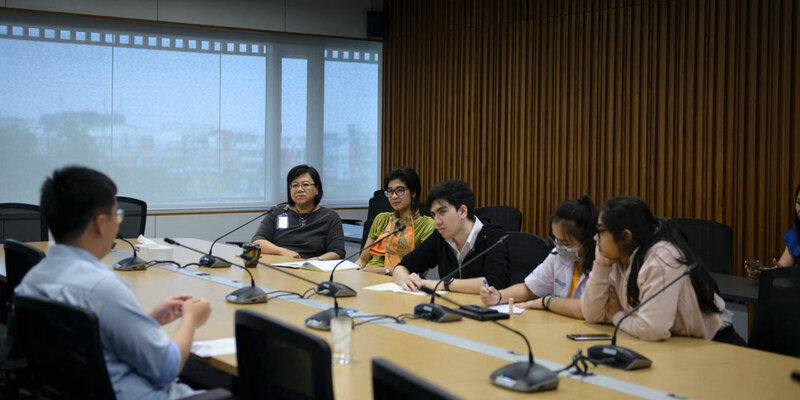 Prof. Dr. Chulathida Chomchai, MUIC Dean and a medical doctor herself, also attended the session. 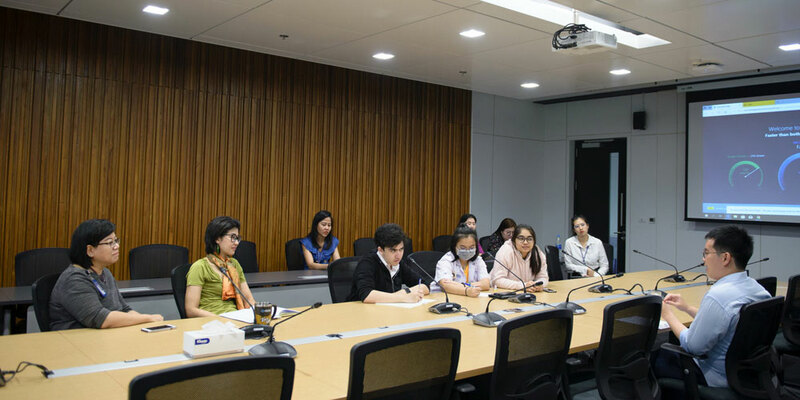 This latest Alumni Talk proved to be not only informative but also inspirational for students who are interested in becoming medical doctors in the future.